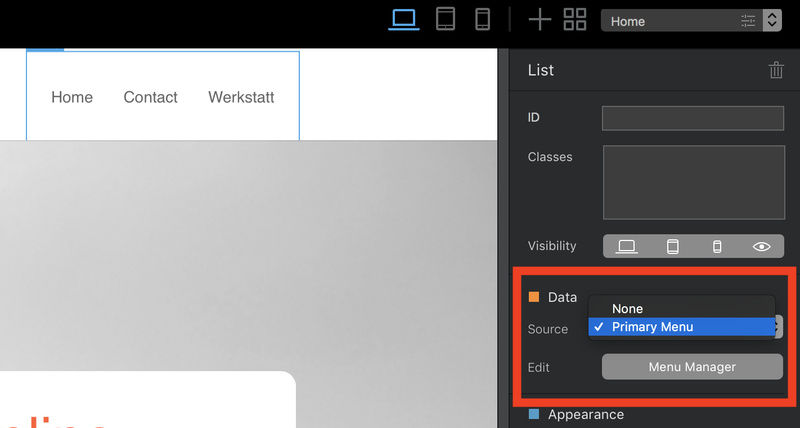 To create a photo site I want to make photo-categories in the primary menu (global area) and in each photo-category some subject-pages reachable via a dropdown menu. 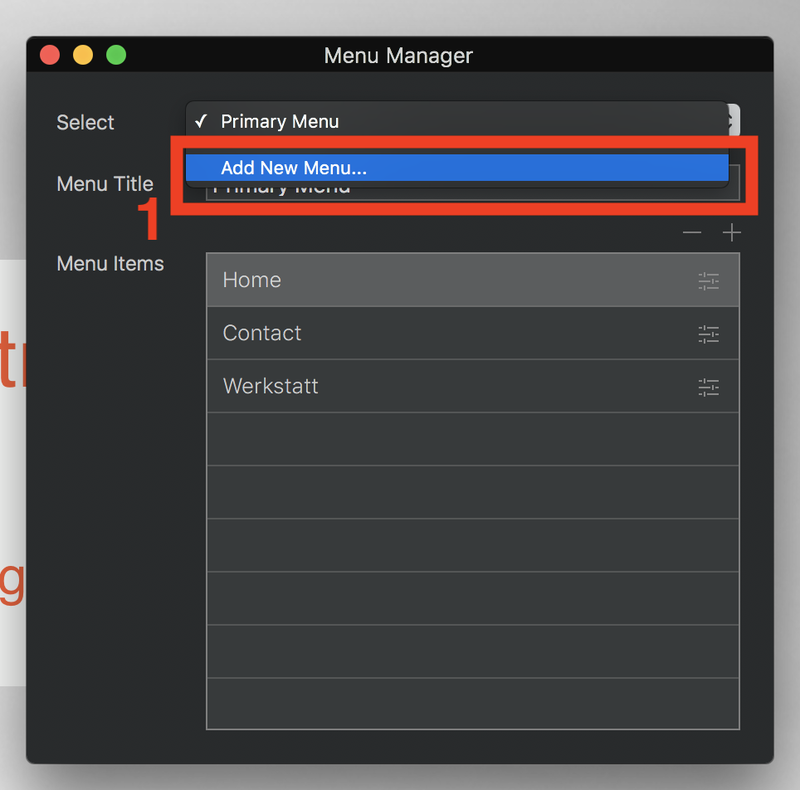 I cannot find an explanation how to do that in the Blocs documents, but it should be simple. Could anyone please tell me where I can find this information? 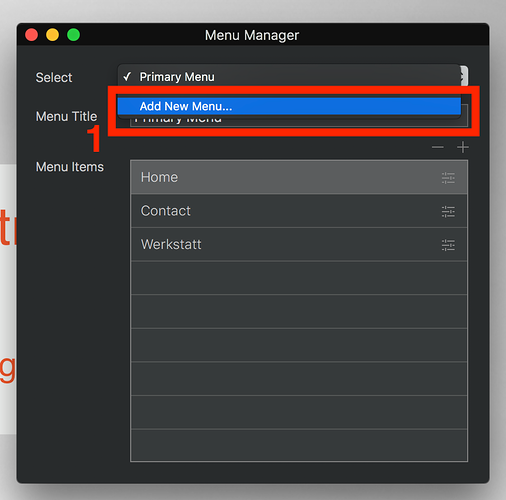 Do you use the Menu Manager or not? Depending on this, the way will be another to create a dropdown. Thank you Webplus for reacting! I tried the route via Menu Manager, but did not succeed. 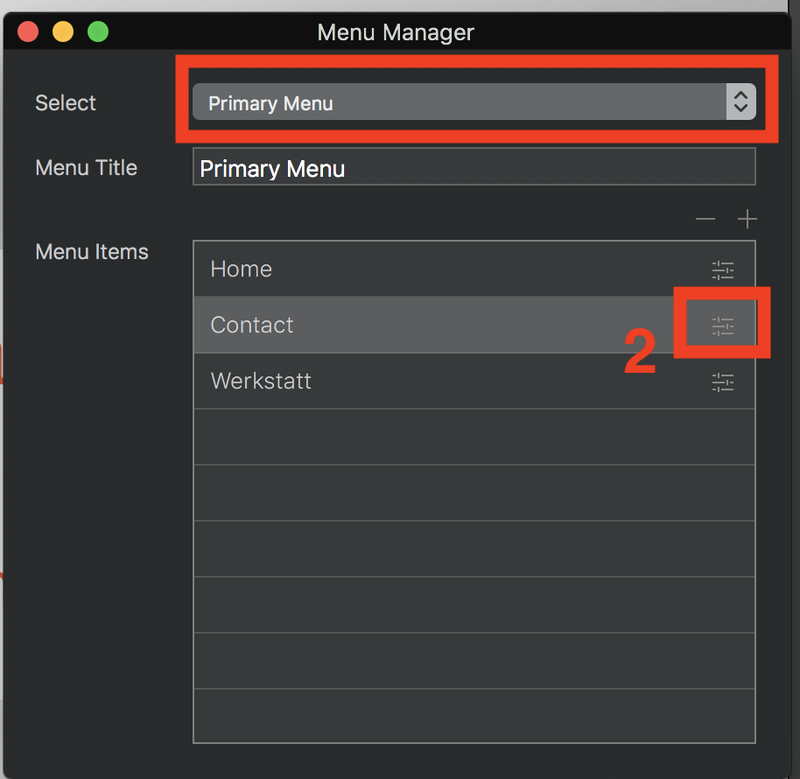 I like Blocs very much, but to make a dropdown submenu seems to be more complicated (as long as you do not know) than RW. Please use the way you think best. 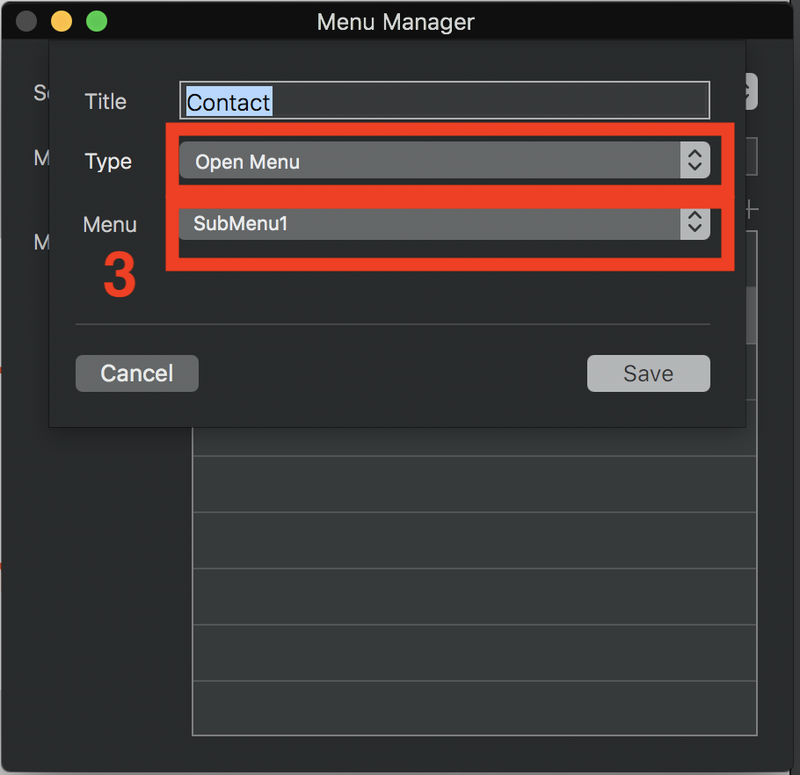 Add a new Menu in the Menu Manager for the Submenu. After that return to the primary Menu klick on a Button’s Settings and select “Open Menu” and then the new created Menu. So you have to create for each sub menu a new menu in the Menu Manager. If you still have problems let me know. This works, with thanks to you, WebPlus, my problem is solved. But I still wonder where could one find this in the documents? Anyway for me this helps very well!